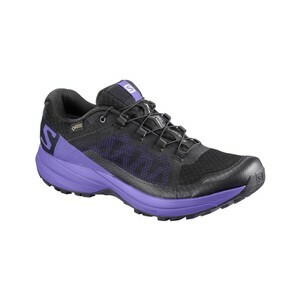 New season, new shoes, sale price. 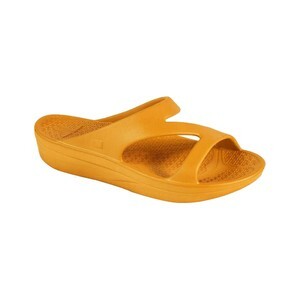 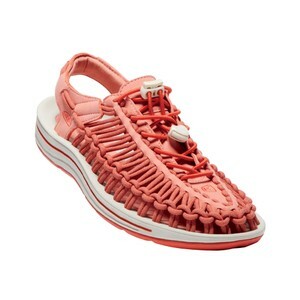 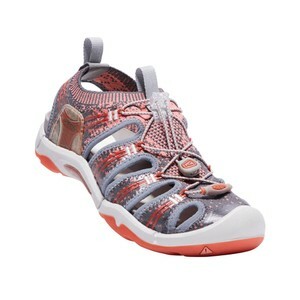 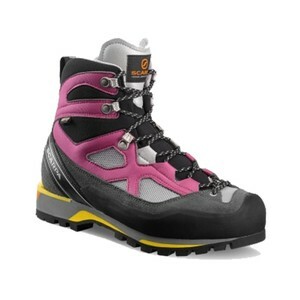 Discover the Epicentre sale on Women’s Footwear with end of season discounts. 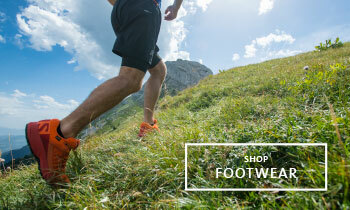 From trekking to beach walks, our superior branded shoes are your perfect companion on your next adventure. 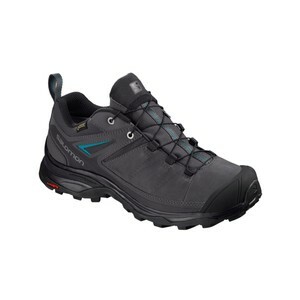 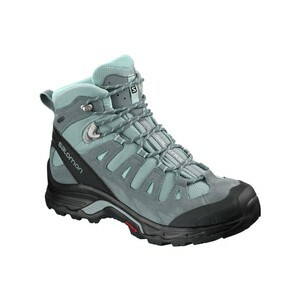 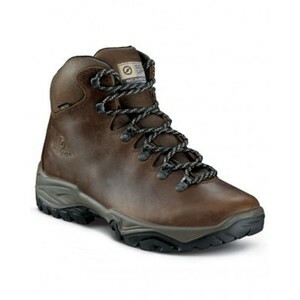 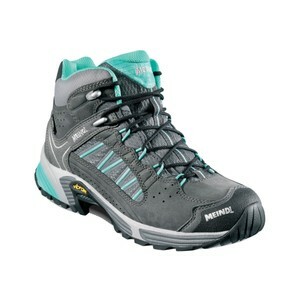 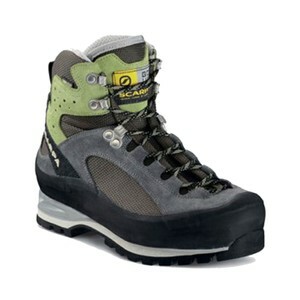 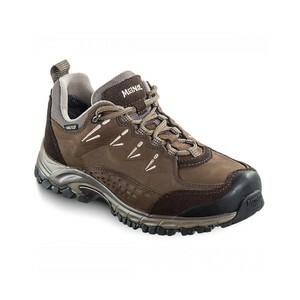 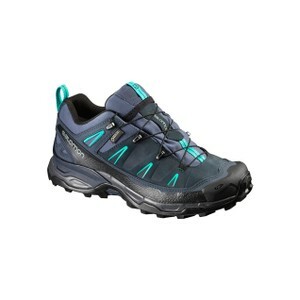 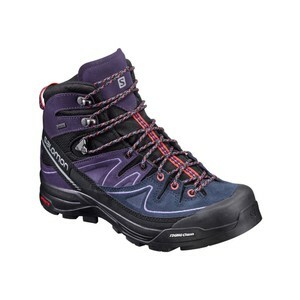 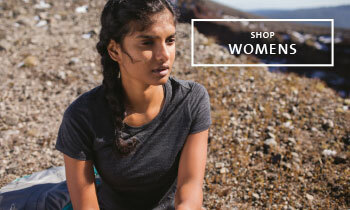 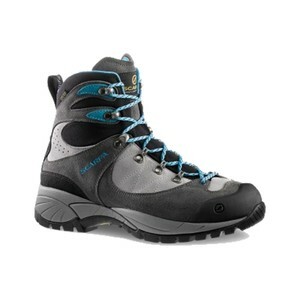 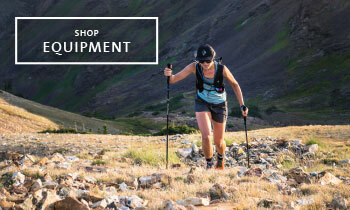 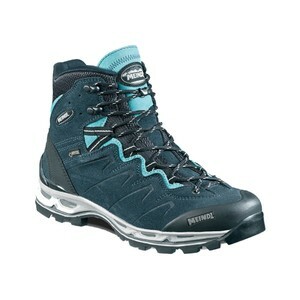 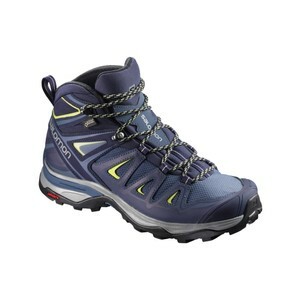 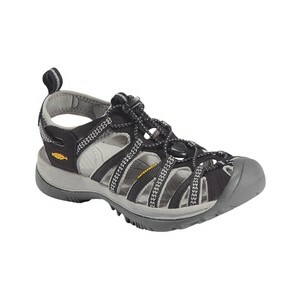 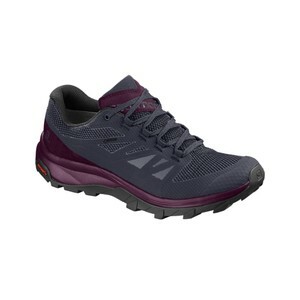 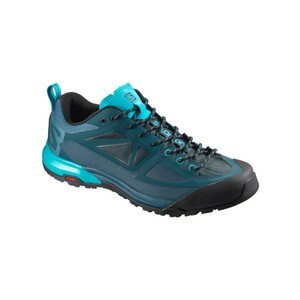 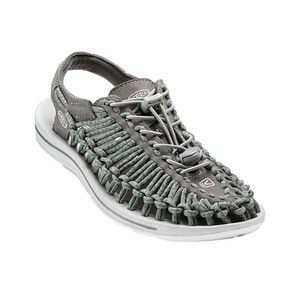 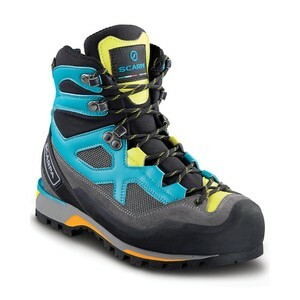 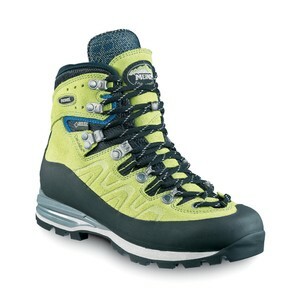 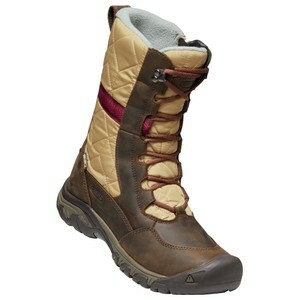 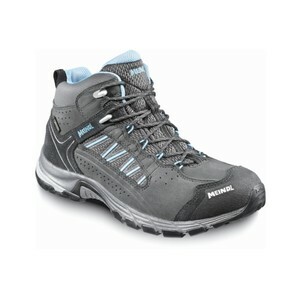 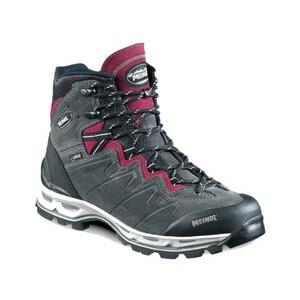 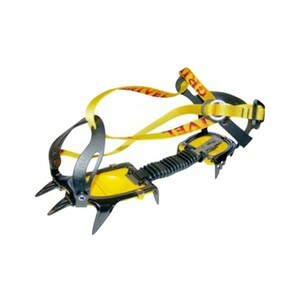 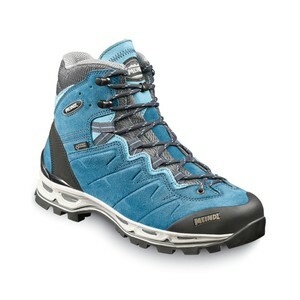 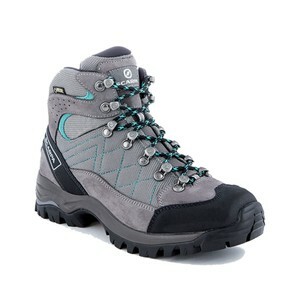 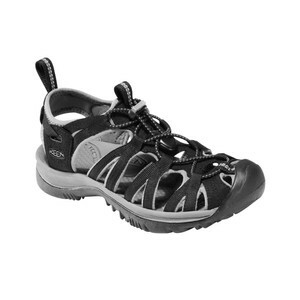 Brands such as Salomon, Keen and Meindl offering high quality footwear for all terrains at reduced price. 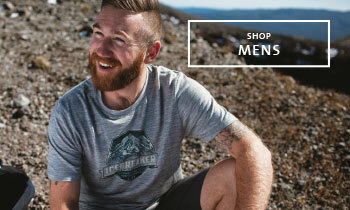 FREE UK Delivery on orders over £30.